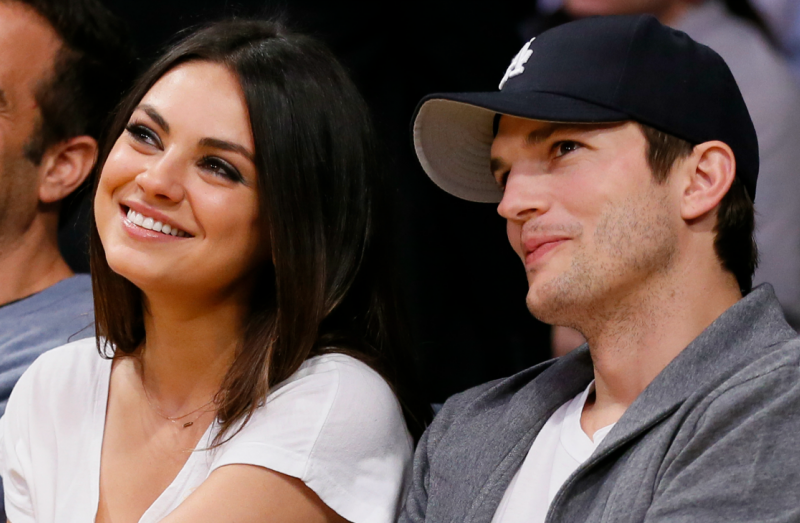 Ashton Kutcher is an American actor and anti-human trafficking activist. He has over 17 million followers on his Facebook page. Recently Ashton posted a powerful message about Down Syndrome. 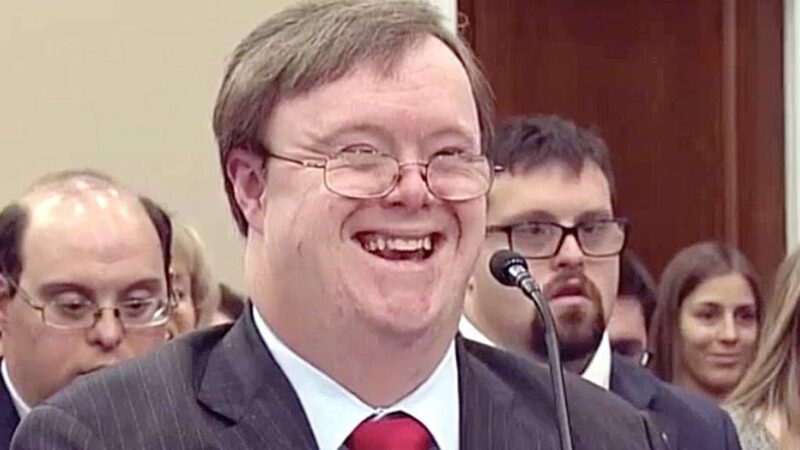 The video shows Special Olympian and actor Frank Stephens, who has Down syndrome, speaking in front of Congress. 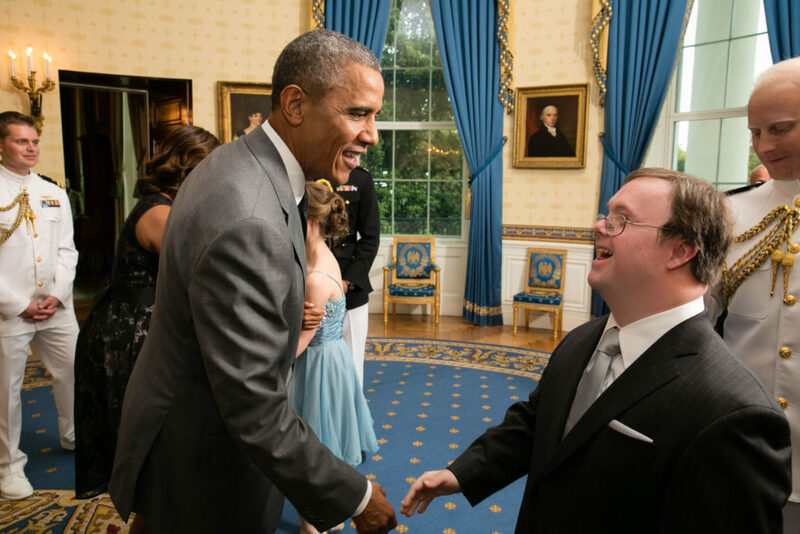 Frank affirms that the lives of people with Down syndrome are worth living and important to our society. He implores congress to see that everyone deserves a chance at life. Ashton posted Frank’s video on his Facebook page with a caption: “Everyone’s life is valuable.” The video went viral and now has over 17 million views and was shared over 400,000 times!